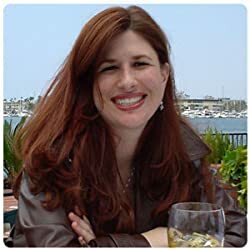 USAToday Bestselling author, Arial Burnz, writes paranormal and fantasy fiction with an historical twist. She mixes her love of vampires, werewolves, witches and layered plots with romance, mystery and intrigue. If you love Kate Pearce, Sherrilyn Kenyon, JR Ward and Kresley Cole, you'll LOVE Arial's novels. Arial's books should be enjoyed by readers age 18 and older. Please enter your email address and click the Follow button to follow Arial Burnz!